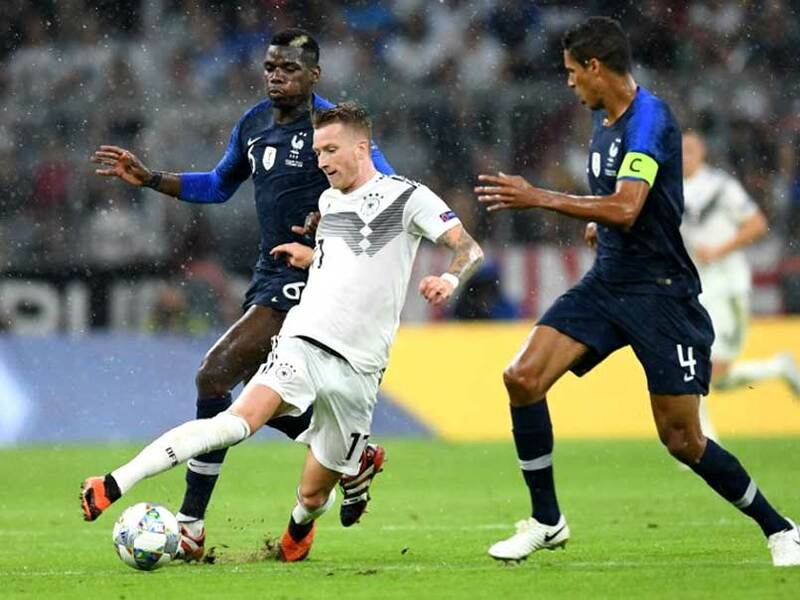 France were held to a 0-0 draw by Germany in Munich in a flat start to the new UEFA Nations League. 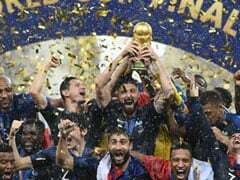 FIFA World Cup 2018 winners France were held to a 0-0 draw by Germany in Munich in a flat start to the new UEFA Nations League on Thursday, as Gareth Bale starred in a big win for Wales vs Ireland. 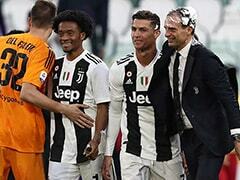 The heavyweight showdown at the Allianz Arena between the last two winners of the World Cup looked like the perfect game to mark the opening night of the new international competition. 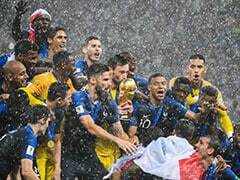 However, on a rainy night in Bavaria, the meeting of the last two world champions never really sparked into life, although the French were grateful to goalkeeper Alphonse Areola for a couple of fine saves in the second half. Areola was starting in goal in place of the injured Hugo Lloris, winning his first cap in the only change made by France coach Dider Deschamps compared to the side that started the FIFA World Cup final win over Croatia in July. 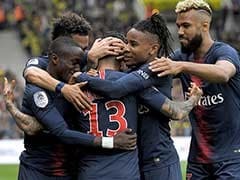 The Paris Saint-Germain goalkeeper intervened brilliantly to deny Marco Reus and keep out a Matthias Ginter header, while Antoine Griezmann's well-struck shot that was saved by Manuel Neuer was as close as France came. "I know that we are getting greedy, but a draw in Germany is a good result," Deschamps told French television channel TF1. The Netherlands are the other team in Group 1 of League A, and Ronald Koeman's team travel to Paris on Sunday, when the French will turn out at home for the first time since their glorious campaign in Russia. 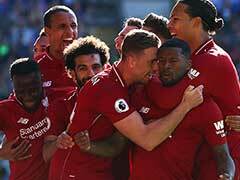 The top sides in each of the four groups in League A will advance to a mini final tournament in June next year, with the overall Nations League title at stake before the Euro 2020 qualifiers begin. 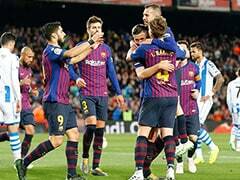 Below the elite league, there is promotion and relegation and also a potential path to the European Championship for those who do not make it via the traditional qualifiers. Bale scored a stunning goal as an impressive Wales beat the Republic of Ireland 4-1 in Ryan Giggs's first competitive match as manager. Bale followed up his fine start to the season with Real Madrid by curling in a sensational strike from outside the box in the 18th minute of their League B encounter in Cardiff. It was a 30th international goal for Bale, who is Wales' all-time leading goal-scorer. Tom Lawrence had already given Wales the lead before that, and 17-year-old Ethan Ampadu set up Aaron Ramsey for the third goal before half-time. Ireland's 1-0 win in Cardiff last October had ended Wales' FIFA World Cup 2018 dream, but Martin O'Neill's side were dreadful this time. Bale set up Connor Roberts for the hosts' fourth after the break, before substitute Shaun Williams pulled a goal back for the Irish after robbing Ramsey of possession. "We wanted to put in a performance in front of the fans and put out a statement," Bale told Sky Sports. Wales go to Denmark on Sunday, with the Danes expected to field a full-strength side in that game after sending out a team of lower-league and futsal players in a 0-3 friendly loss in Slovakia on Wednesday. That was because leading stars including Christian Eriksen were absent due to a contract dispute over commercial rights. 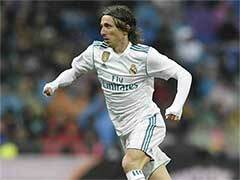 Bale added: "The aim is to win every game we play. 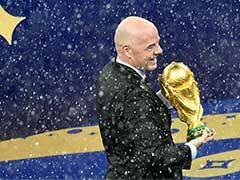 We know the format, we know it's another way to qualify for the Euros, so we'll be taking it seriously." In League C, Fulham's Stefan Johansen scored twice as Norway beat Cyprus 2-0, and Bulgaria won 2-1 in Slovenia. In the same league, Arsenal's Henrikh Mkhitaryan had a penalty saved as his Armenia beat Liechtenstein 2-1.